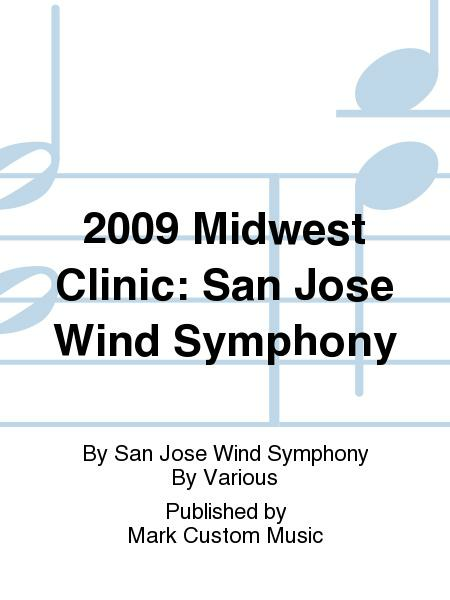 By San Jose Wind Symphony. By Various. Mark Records. 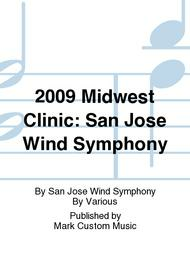 Audio CD. Published by Mark Custom Music (MK.8552-MCD). Conductor: Dr. Edward C. Harris; Assistant/Associate/Guest Conductor: Eugene Migliaro; Timothy Harris.